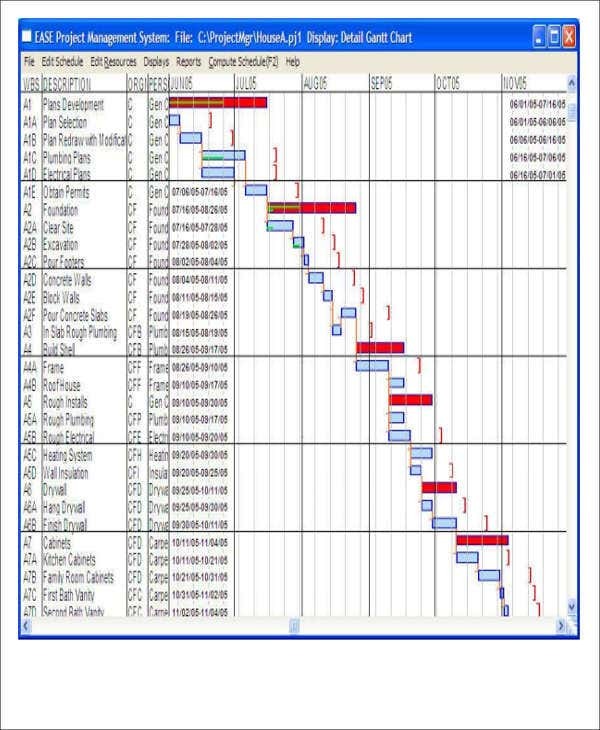 A construction schedule is a timeline that is expected to be followed by a construction team to be able to provide the needed project result of the client. It includes the proper scheduling of construction activities, the times that the workforce is needed in the location, and the deadlines for different payment transactions. Construction schedules truly help a lot in the entire operations implemented for the completion of a construction project. 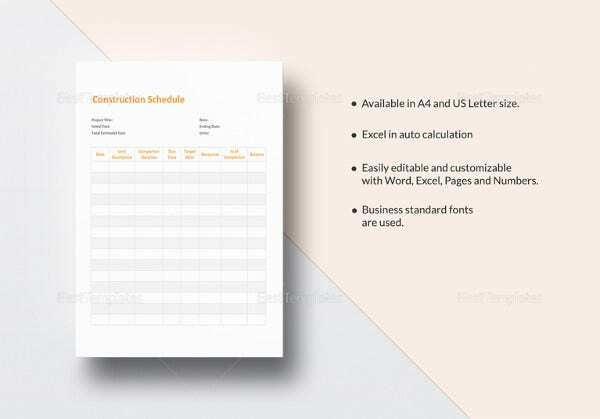 If you want to have a guide in creating this kind of schedule, you may select which of our construction schedule templates is most applicable to the purpose of usage that you want your construction schedule to execute. 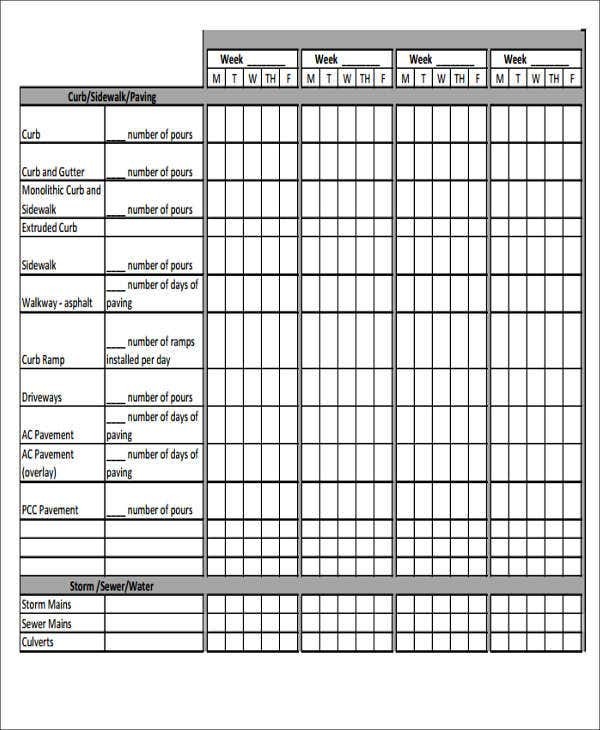 Other than that, we also have different Schedule Template samples usable in creating different lists needed for various scheduling processes. It can be the list of the activities that are needed to be done within the entire duration of the project. It includes all the steps of the construction process that are needed to be implemented to assure that the quality of the work is not compromised while following the timeline being given for a particular step. The acquisition of materials may also be a part of a construction project or it can be on a separate schedule especially if the project is too big in terms of scope and physical appearance that there are a lot of materials and tools that are needed to be listed so that they can be present at the time that they are needed for construction. The work schedule of the entire construction team must also be taken into consideration. 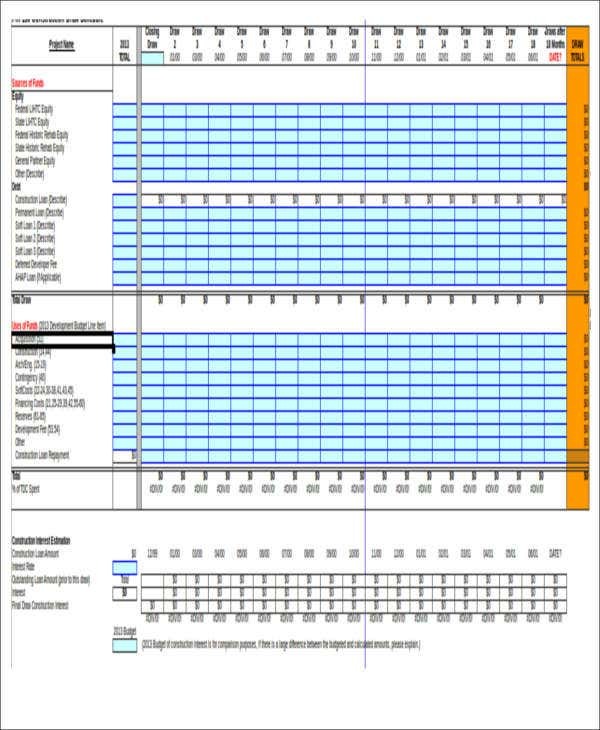 This construction schedule include the number of people needed for the project, the times of the day and the number of days in a week that they are needed in the location, and the work processes that they need to do at a given period of time. The payment schedule is also very important to be done as it entails all the items that are needed to be paid by the client and the construction team. It includes the compensation of the workforce for their labor, the payment for the suppliers of the project, and other items that are involved in a construction project. 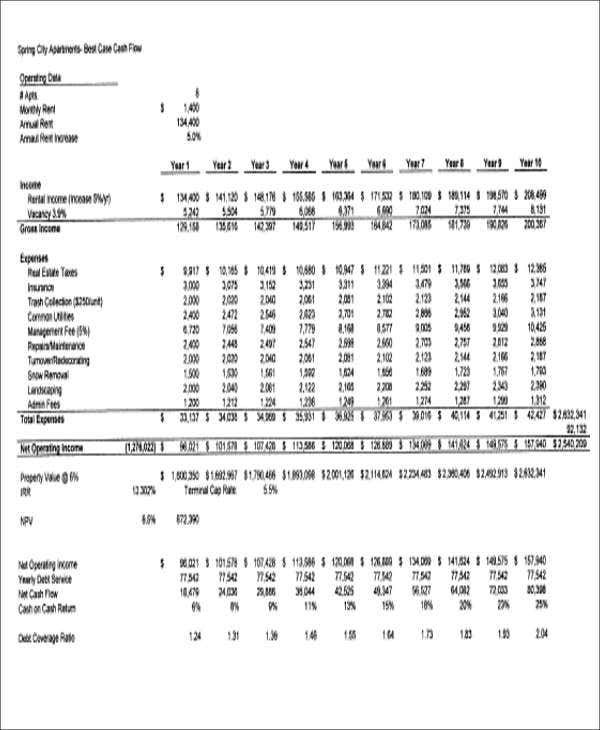 If you want to have more samples of construction schedules, you may download our other Construction Schedule templates in the link provided. 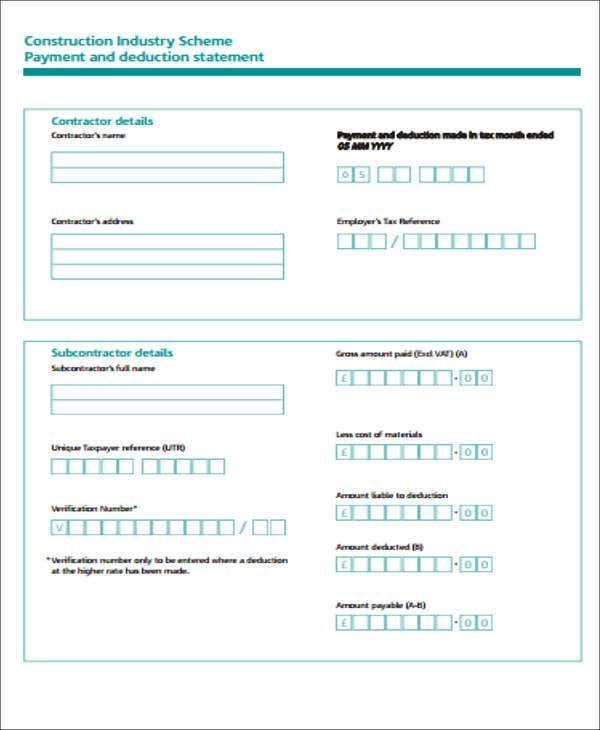 Other than that, we can also give you downloadable samples of Project Schedule templates. 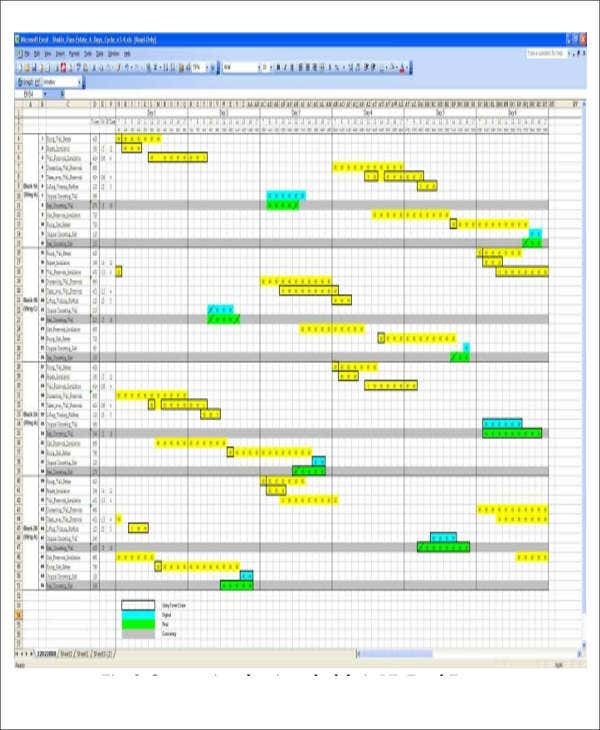 Excel files promote an organized take in creating a construction schedule because of the format that it can provide to every schedule done in the system. 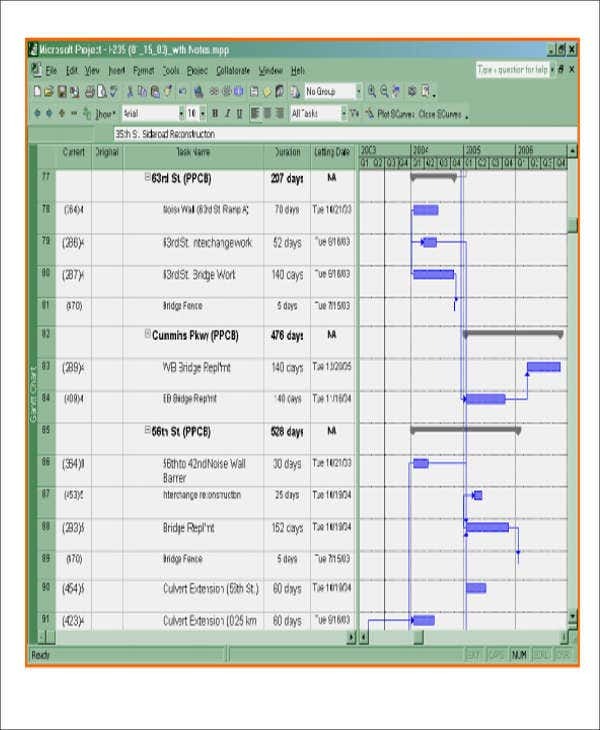 There are many pages that can be collectively or individually used in one excel file so it will be easier for you to view all the construction project’s schedules in just one document. 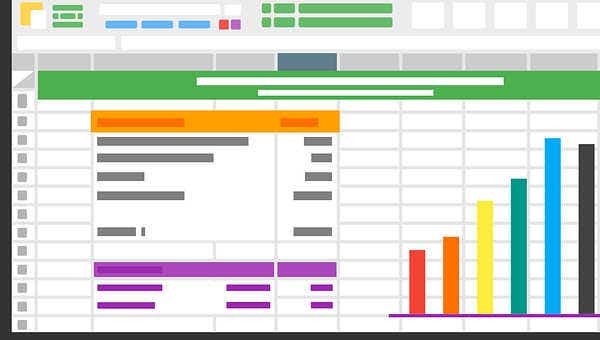 Excel files can be guided by equations which can be usable for a construction schedule when particular numbers are needed to be adjusted may it be on the number of items needed for a project process or the amount of time that is needed to be changed. Aside from our construction schedule templates in excel, you may also want to learn a thing or two from our samples of Activity Schedule templates.